The 11340 dwt chemical tanker Crystal Topaz collided with the 585 dwt oil skimmer DK 31 on the River Scheldt near the village of Doel, Beligium. 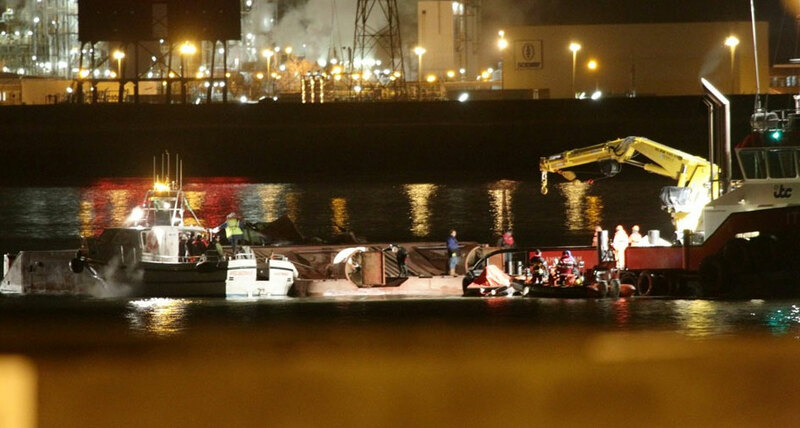 The crew of 3 on the oil skimmer perished when the vessel capsized. No further details reported.